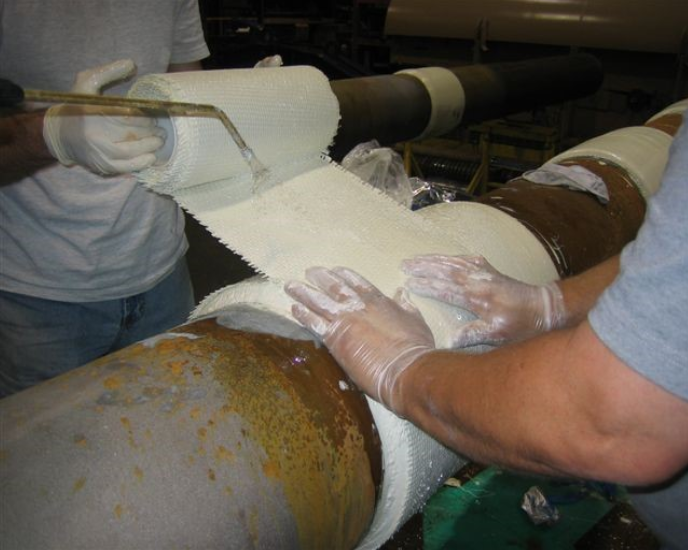 Full Product Line | GEF, Inc.
GEF Incorporated is proud to provide innovative technology and services to repair a variety of pipe and structures. We offer the ready-to-use kit that includes all the needed materials for your project. Our trained technicians are available to complete repairs onsite.